Large Pull-up cradle Screen. 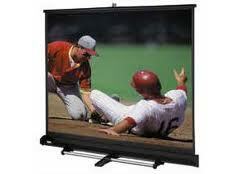 Great portable screen for a 10 ft size. Screen, Cradle, and Pull up bar are supplied separately. 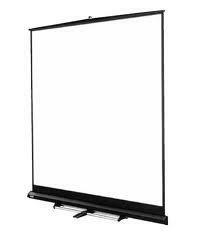 Ideal for board meetings, stage and hospitality applications.